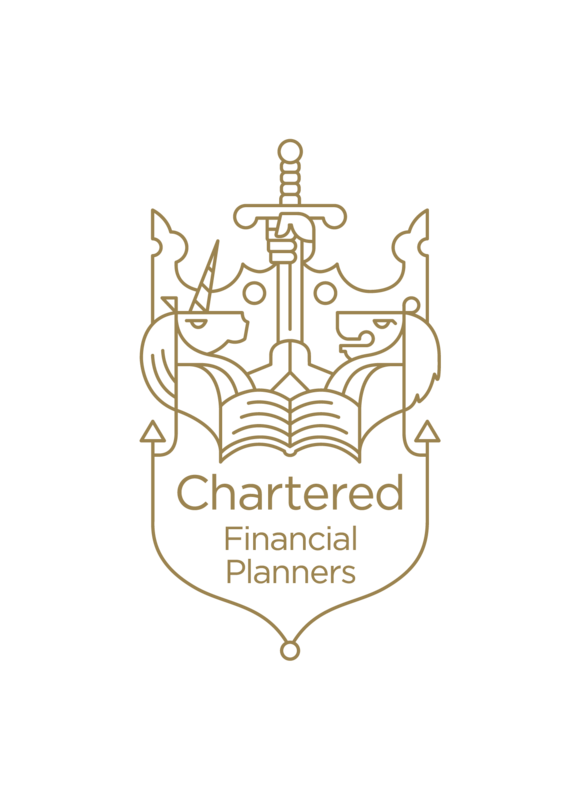 We are a Chartered Financial Planning Firm of Independent Financial Advisers in Shrewsbury that provides financial planning and investment advice in Shropshire and Mid Wales. At Crown Wealth Management we work closely with you to manage your wealth, reduce risk and simplify your financial affairs. We provide a comprehensive analysis of your current situation and, where appropriate, make detailed recommendations to help you achieve your financial goals. Our ongoing review service ensures advice remains suitable and your financial plan is still on track. Authorised and Regulated by the Financial Conduct Authority. The guidance or advice contained within this website is subject to the UK regulatory regime and is therefore targeted at consumers based in the UK. Crown Wealth Management invests money using highly diversified low-cost passive funds. Our investment philosophy is to buy and hold over the long term as research has shown that it is incredibly difficult to consistently time the markets. Financial Planning is an ongoing process where we take a holistic view of your finances and put in place a strategy to help you make financial decisions to achieve your goals; there is more to it than just buying products like a pension or a stocks & shares ISA. Our Retirement Planning Service is designed to help you map out a retirement strategy and to keep you on track for a comfortable retirement. Inheritance tax (IHT) has traditionally been seen as a tax only for the very wealthy. However, with a threshold of £325,000 (£650,000 for married couples and civil partners) and the price of houses still relatively high, even after recent corrections, more and more people are finding themselves caught in the net. A key message for trustees is that they should take professional investment advice. Our Trustee Investment Service has been designed for trustees to provide them with a well-thought-out investment philosophy and strategy that works. As a member of SOLLA (Society of Later Life Advisers) we are one of two accredited independent financial advisers within a 25 mile radius of Shrewsbury. We can provide various advice on surrounding Long Term Care. The primary role of insurance is to protect against the financial consequences arising from the occurrence of the insured event. We can help business owners plan for the future and reduce corporation tax, purchase commercial property using pension funds, setup a workplace pension scheme and put a comprehensive plan in place when receiving company sale proceeds. Equity release provides a method of receiving a lump sum payment from the capital value of your home, without the need to sell or downsize. FCA concerns over non-advised pension drawdown? A recent report produced by the FCA explains ‘33% of non-advised drawdown consumers are wholly holding cash. Holding cash may suit consumers planning to draw down their entire pot over … Continue reading "FCA concerns over non-advised pension drawdown?" What is a Rainy Day Fund? The main purpose of a Rainy Day Fund is to cover one-off unexpected expenses. For example, replacing your car tyres or paying for a … Continue reading "Let’s talk about Rainy Day Funds"
Protect yourself from scams and pay for unbiased regulated advice. Our Managing Director, Brian Benson, has recently renewed his SOLLA accreditation after an assessment to test his knowledge and expertise. Brian was tested on various areas, for example, tax and … Continue reading "SOLLA: The Gold Standard of Advising Clients in Later Life"